Chimney repointing is the procedure of getting rid of failing mortar from the joints of a masonry chimney and replacing it with new mortar. If this is done properly, the chimney’s structure will become reinforced and its lifetime will be longer than if it were left unmaintained. However, if done incorrectly, the chimney’s structure will be jeopardized and its look will certainly be marred. When a chimney’s mortar is breaking, missing, or deteriorating, chimney repointing will certainly have to be done. If left unmaintained, water from the outside will certainly penetrate the chimney’s wall. As the water undergoes freeze-thaw cycles over an extended amount of time, it contracts and expands, resulting in destruction of the masonry. 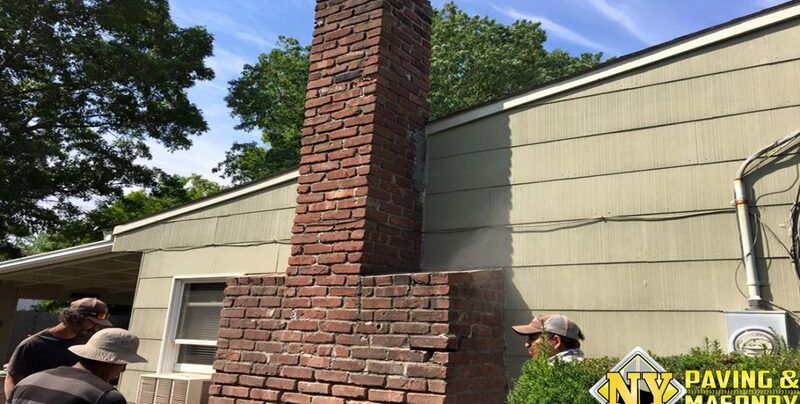 Consider NY Paving and Masonry for your Long Island Chimney Repointing. 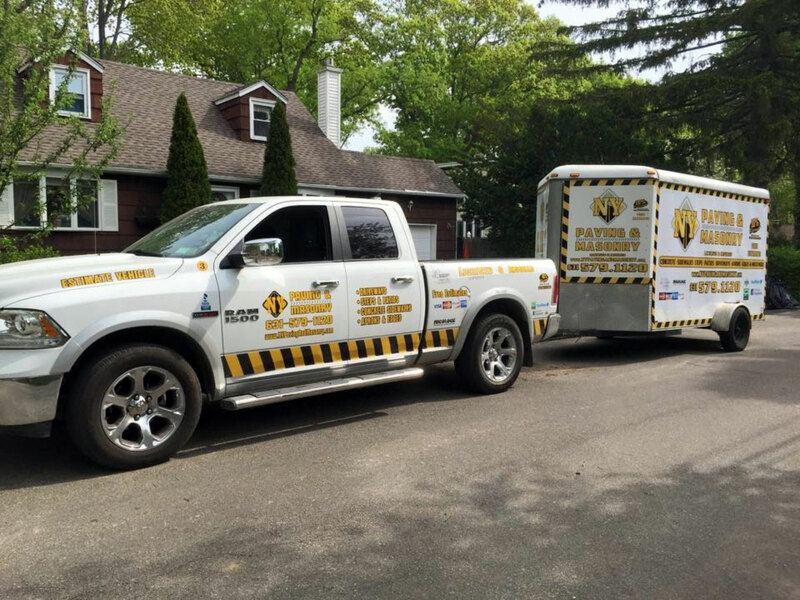 We have satisfied clients for all of our services and look forward to the opportunity to offer a free on location estimate for our services.